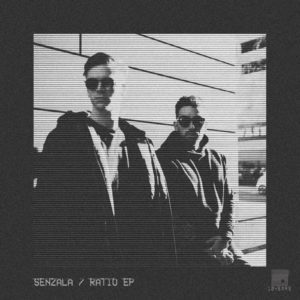 Another killer release from the label this time has London duo Senzala deliver hot on the promise, percussion fuelled frenzy for your afterhours satisfaction. The title track does just that as funky rhythms incorporate atmospheric swirls of sound, amid punctuating drums, on this uncomplicated yet hard-hitting arrangement. Nitin & Alexi Delano then provide an excellent remix adding more juice to the bass and reworking the percussive elements. Next track, Virus follows a similar template while the throbbing drum machines plus shimmering Detroit stabs of Transmit end on an equally robust series of notes.